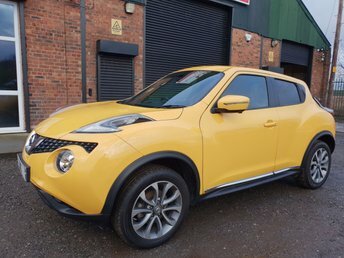 Our dealership in Warrington specialises in supplying used cars from various major brands, including Nissan. 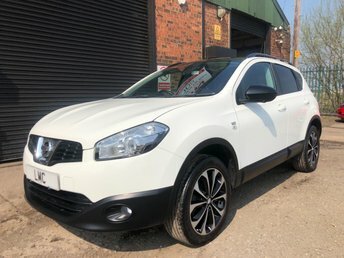 At Lowton Motor Company Ltd we have something for everyone, whichever type of car you are looking for, whether you are looking for an agile compact design, like the Nissan Micra, or something more spacious and tough-looking, like the Nissan crossover. 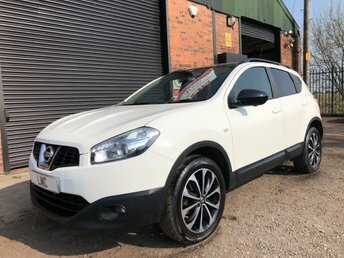 If you find a vehicle that you love here at Lowton Motor Company Ltd, our finance experts are on hand to make sure that to get an excellent deal, no matter what your credit rating is. Our team of professionals take pride in delivering the highest standard of customer service and we strive to make sure that you are completely satisfied with your purchase.